In my shop, we loved to bundle fat quarters into twelve-packs. 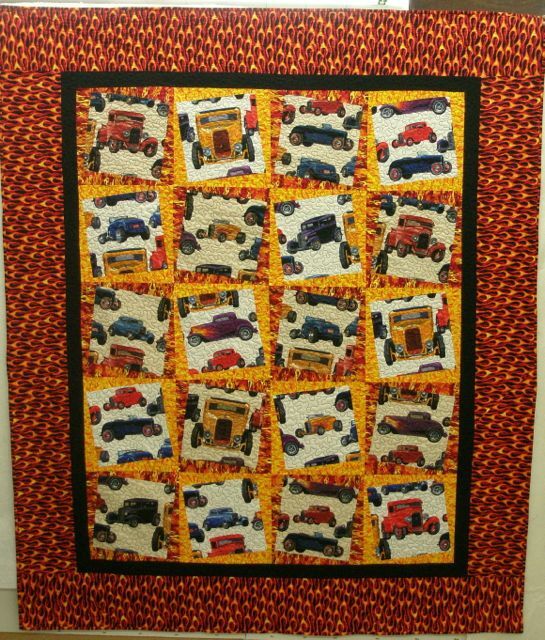 Our customers loved to collect them, but, eventually, they needed to find their way into quilts! 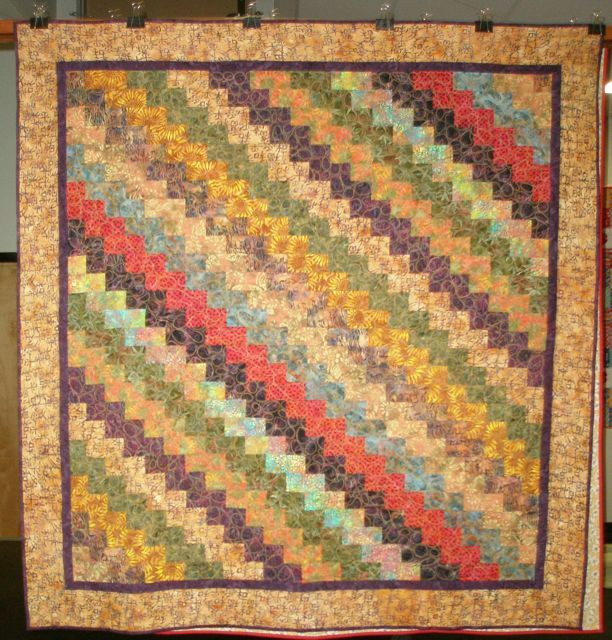 So, I was inspired to design a dozen different quilts using twelve fat quarters in each one! Some use just the twelve fat quarters, some use a focus fabric or background. All are terrific! After the success of Bundles of Fun, I was asked to write a second book using fat quarters, and Fat Quarter Fun was born. 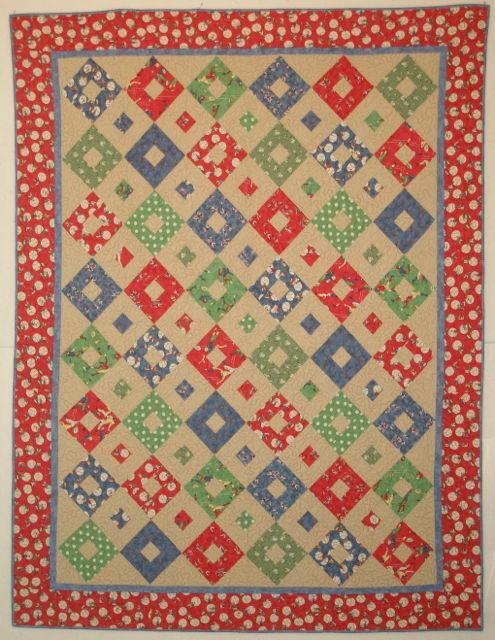 In this book, the quilts and projects use from three to thirty fat quarters-from table runners to full size quilts. And, as the name indicates, they are FUN to make! As we began seeing more large scale and novelty prints coming onto the market, I kept getting asked by my customers how they could use them in quilts. So, it was back to the drafting table to see what I could do with these fun fabrics. The best part about using large scale prints is you can let the fabric do most of the work in the quilt with stunning results. My publisher was looking for a little departure from the traditional quilting book. 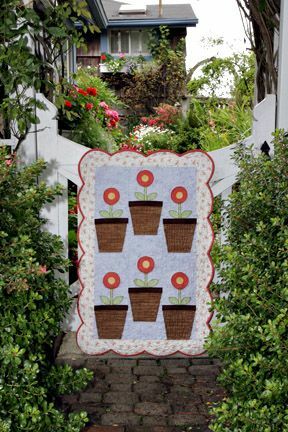 They wanted something with projects, quilts and recipesâ€”all based around a gardening theme. What fun it was writing this book! Not only was it a pleasure to write (and test recipes) I got to hire my own photographer and the photo shoot happened right here in Long Beachâ€”in my yard, my parentsâ€™ yard, and the beautiful yards and gardens of my friends. I'm available to teach classes from any of my books or patterns that have been published in magazines. Contact me for details.